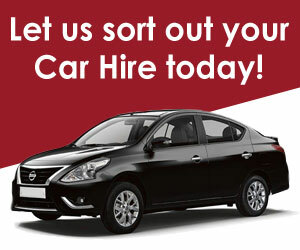 Car Hire South Africa. Our mission at CABS Car Hire is to provide an exceptionally good rate to the consumer along with excellent service and a simple booking process throughout South Africa. From our personal knowledge of Southern Africa, we will assist our clients with the best possible advice. We have a wide variety of standard and compact vehicles. We have the most popular type vehicles for tourists and business travelers and is the best cheap car rental option. We supply both National and Local Government on a Tender Basis .